Our instructors offer private lessons and private group sessions off hours. Aerial silks, private and group lessons offered by Aerialist Chris Clickener and Mindy Chanson. Chris Clickener brings a unique men's perspective to aerial silks and focuses on technique and strengthening the aerialist body to take flight. 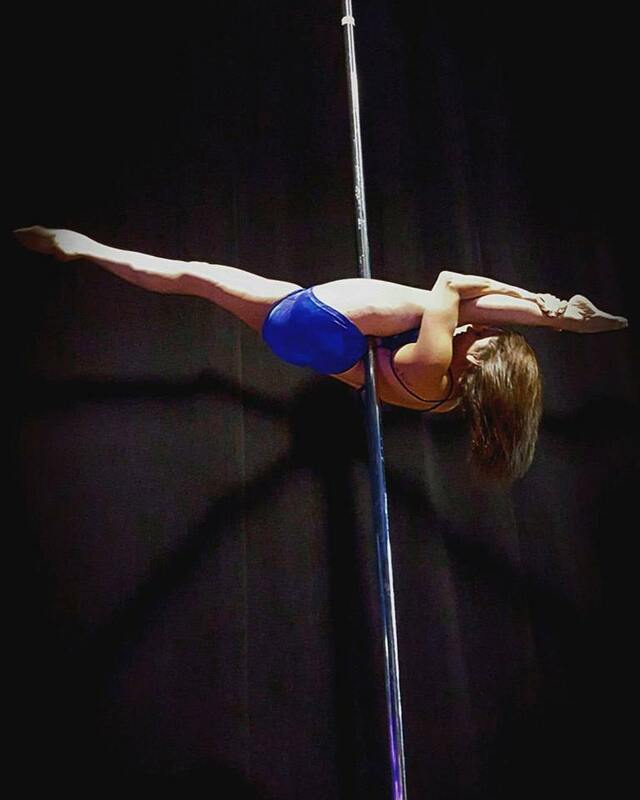 Aerialist and dancer Mindy Chanson teaches aerial silks using her extensive dance and performing arts experience. Mindy teaches silks by adding her unique dance flavor to the curriculum creating an artistic approach to an already expressive form of movement. Aerial yoga, aerial hammock private and group lessons offered by aerialist Ana Glacken. 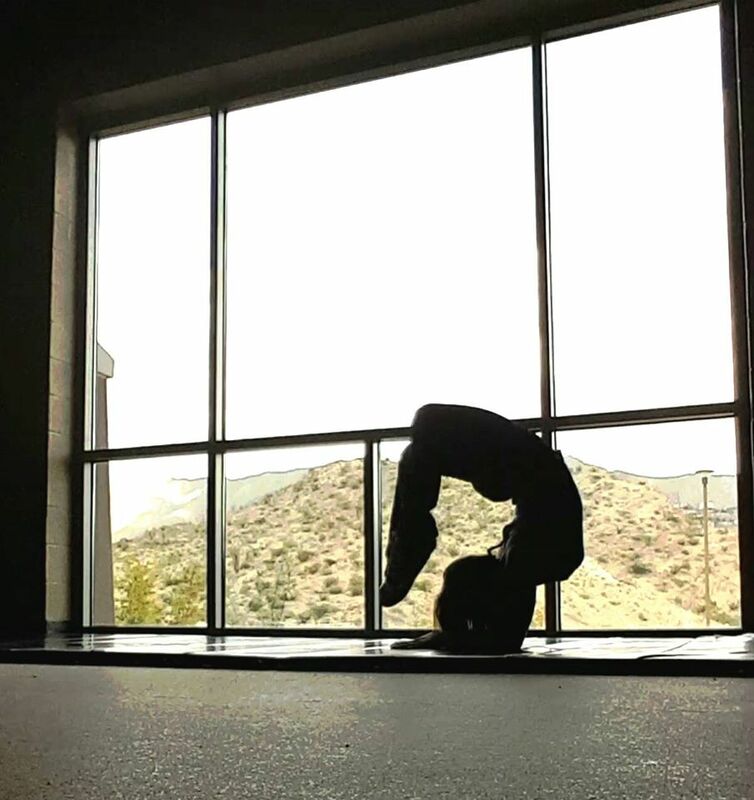 Ana specializes in aerial yoga and aerial hammock classes including group parties and beginner friendly classes! Personal training offered by our trainers Eddie. 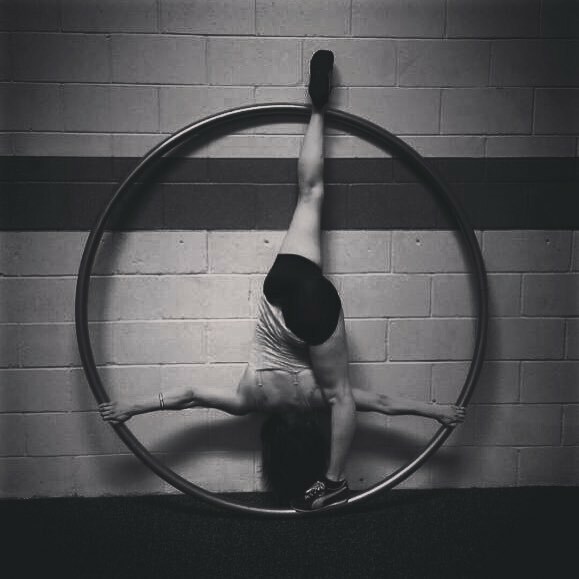 Teaching acro-yoga, break dancing, and mixed apparatuses including Aerial Straps, Corde Lisse, Lyra, and the Spanish Web. As well as being proficient in acrobatics, gymnastics, aerial,calisthenics, and various dance techniques and styles. Performed in various dance recitals, aerial and acrobatic performances, and performed acro-yoga demonstrations at yoga festivals. Flexibility training also offered by Karolyn. 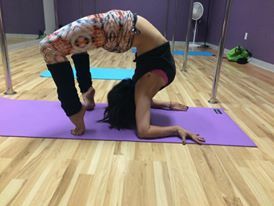 From training MMA fighters, grapplers, martial artists, dancers, performers and anyone just wanting to be more flexible; Karolyn trains all levels from beginners to contortion. Karolyn will design a program tailored to the specific desires and needs of her client. Sessions offered at AAF and other locations.